Which Boston Museums Have Free Admission Days? 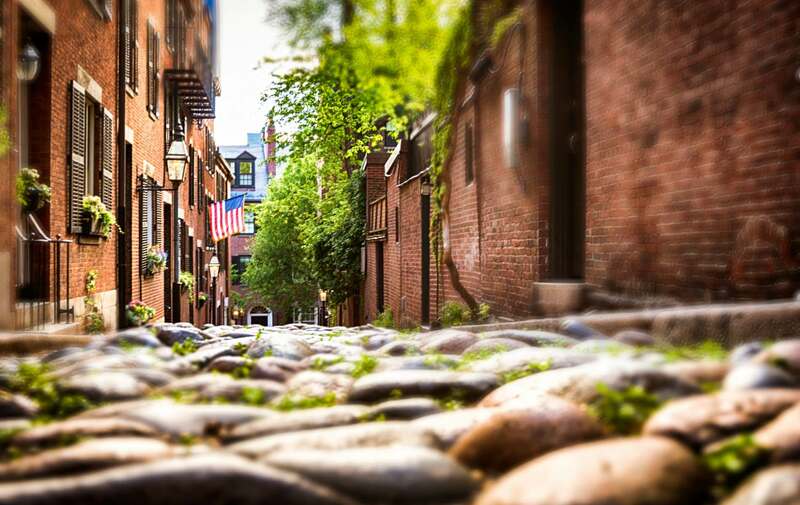 There are many museums to visit during your stay in Boston, and many of them have complimentary admission days! From fine art to bad art, you can experience it all. The Museum of Fine Art, one of the largest museums in Boston, is open to the public after 5pm every Wednesday. They do not close until 9pm that day, so you will have plenty of time to see many of the exhibits. 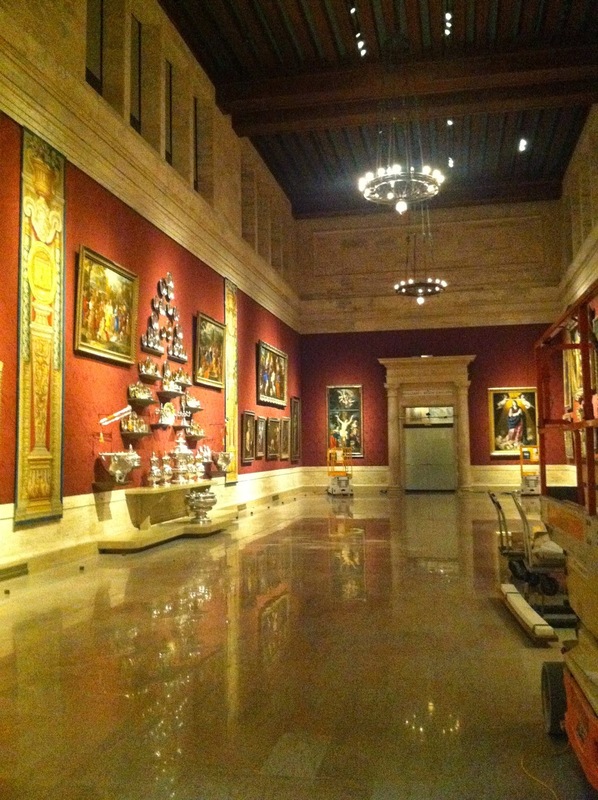 Make sure to stop by the newly constructed American Wing! Though there is no suggested donation for this day, please feel free to help the museum keep bringing art to the masses with a small monetary gesture. 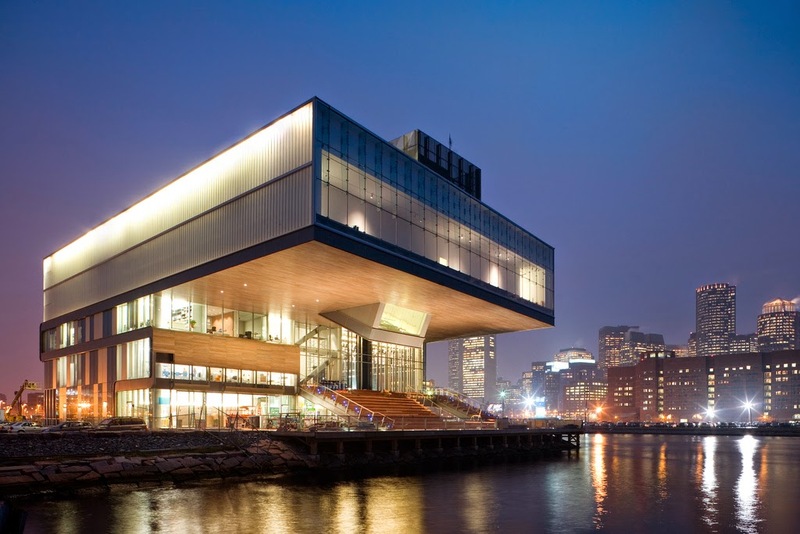 The Institute of Contemporary Art is located in the up and coming Seaport District. Every Thursday at 5pm they open their doors and welcome everyone. Like the MFA, they are open late so everyone can enjoy the ever changing contemporary art exhibits. 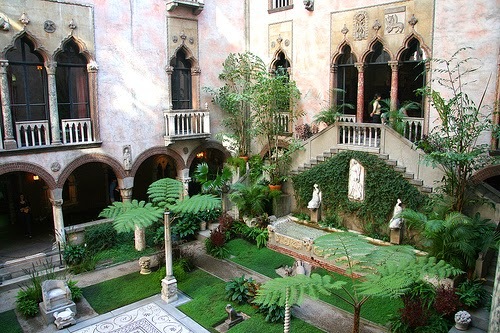 If you happened to be named Isabella, you can visit the Isabella Stewart Gardner Museum for free any day of the year! Located near the MFA, the private collection is one of the most eclectic in the city. It is similar to the Barns Foundation in educational goals, but without as much controversy. If you happen to be sight-seeing with a college student, they can gain admission for only $5 with a valid college ID. When looking for a museum that is a bit less stuffy and has a sense of humor, look no further than the Museum of Bad Art. 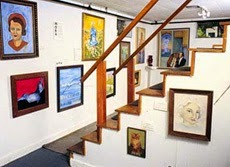 Located in the basement of the Somerville Theater in Davis Square, it houses 20 to 40 pieces of the 400+ piece collection. Each work has an explanation to the audience, possibly justifying how horrible the piece is. Admission is free with the purchase of a movie ticket. If you’re headed into the Cambridge/Somerville area, a movie and some bad art just might make a perfect afternoon.